Getting your dream body is not an easy task. Having a good physical form entails a lot of hard work because there's no magic trick to look good. We don’t want to discourage you, but we want you to understand that if you desire to look a certain way, you must make a lot of effort. For that reason, today we will give you a great tip to get the body you want while eating the food you like. When you want to improve your physical image you know you must work out, but the annoying part is doing a diet. Almost everyone hates to eat greens and vegetables instead of their favorite candies or fast food, but that’s the sacrifice you need to do to lose weight and gain more muscles. 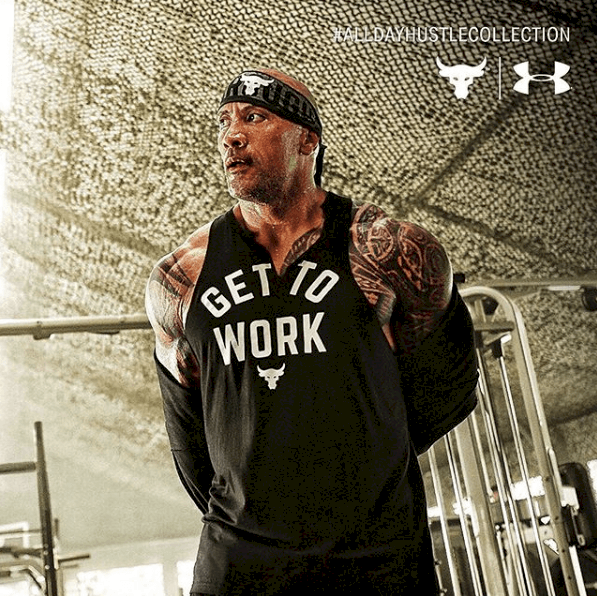 Dwayne Johnson is not only recognized for his acting talent and charisma, but also for his fantastic shape. 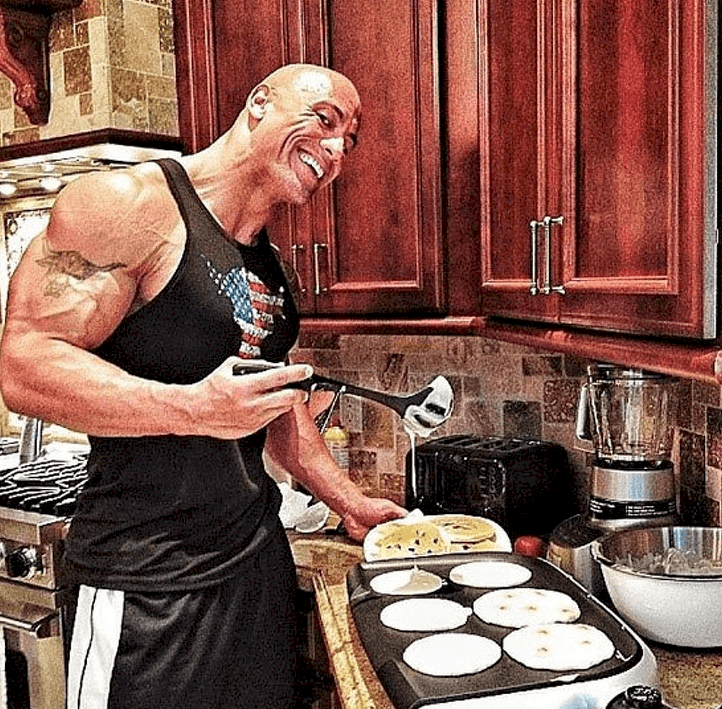 We don't need to tell you that this man works out every day and follows a strict diet, but believe it or not, he also eats pancakes and chocolate from time to time. You must be asking yourself, how can someone eat junk food and look great at the same time? 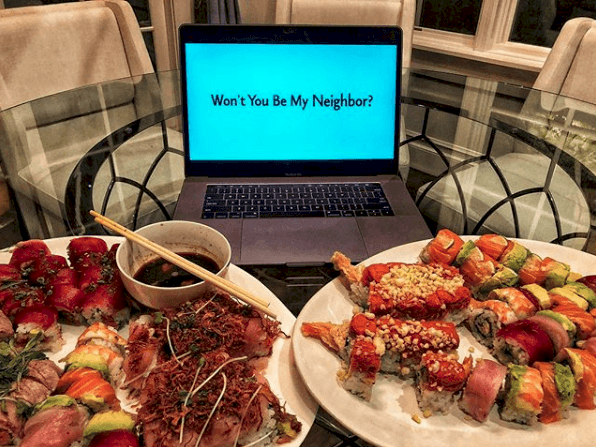 Well, his secret is called “cheat meal,” and we will tell you more about it. A cheat meal is one day where, after exercising and dieting the whole week, you take the liberty of eating your favorite food one day. It’s important to remark that we are talking about just one cheat meal in a day, this doesn’t mean that you can eat whatever you want for 24 hours. This consists of choosing one day a week to spoil yourself by eating your favorite candy or dish that you can’t eat any other day because of its high amount of calories. First, you’ll need to set the day you will be doing this. Almost everyone does it on weekends, because this is when you go out with friends or when practically every party or social reunion is set, and we all know that these kinds of events are full of caloric food. However, you can pick the day of your preference or the one that adapts best to your weekly activities. 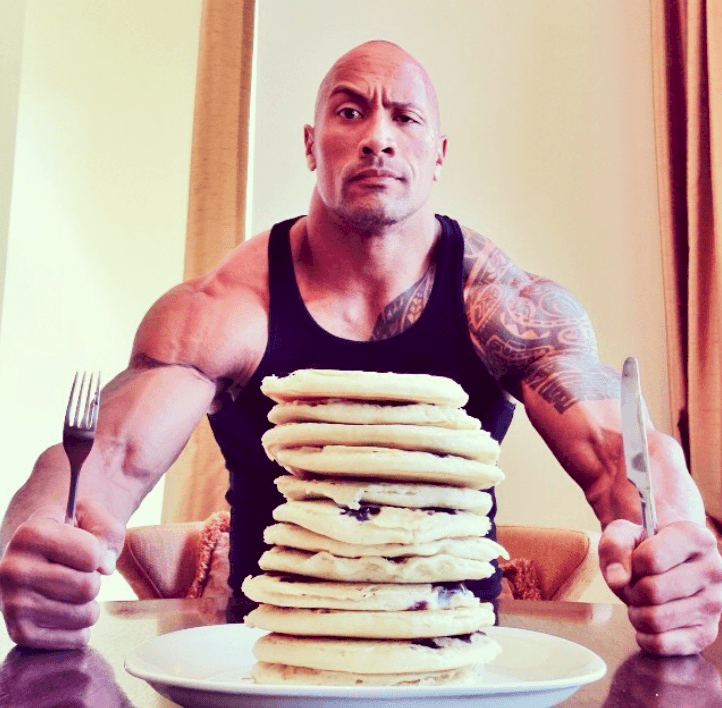 Dwayne Johnson favorite cheat meals are ice cream, burgers, a stack of pancakes, and even cocktails. The cheat meal idea is excellent because it will keep you motivated to reach a “prize” at the end of the week. Dieting is difficult for many people, so this technique makes them realize that it's not that hard after all. Experts explain it in this way: our bodies yield two “hunger hormones” called leptin and ghrelin. The leptin reduces your appetite and ghrelin develops it. Research pointed out that your leptin levels will diminish if you diet for some time, but if you eat more than you should, the leptin level will normalize. What does this mean? Well, it says that if you eat a cheat meal once a week, it will help to stabilize your hormones, besides, this will indicate to your body to burn more calories because you are not undereating, so it will contribute to avoiding the weight loss plateau, which means that your metabolism became slower and the calories you burn equal the calories you eat. Anyway, the cheat meal is not all joy and fun. There are still some rules that you must follow to do this correctly. As we have mentioned before, you need to set a day for your meal. Also, you have to choose your junk food wisely, so the best thing you can do is balance whatever you are consuming with protein and healthy fats. Choose high-quality products, for example, if you want to eat a pizza, try to make the dough from scratch. 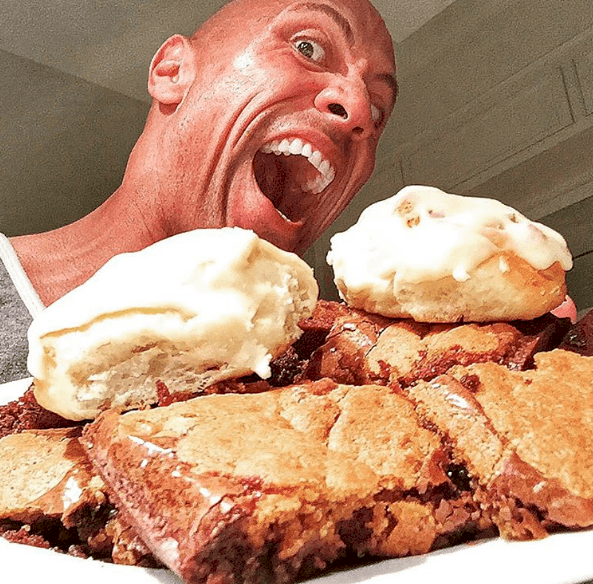 Some other great tips to get the best from your cheat meal day is to fast before eating it, this may minimize the adverse effect the food can do to your diet. For example, if you tend to consume your cheat meal at dinner, it will be better to set your first meal of the day at noon. This will propitiate a smaller-eating interlude and will put your organism in a fat-burning state. On the other hand, be sure to follow a proper exercise schedule, it won’t make any sense if you aren't working out as you should but get a cheat meal anyway. Don’t forget to do this just once a week because many people take this lightly and then get undesirable results, so please be strict with your routine and dieting. 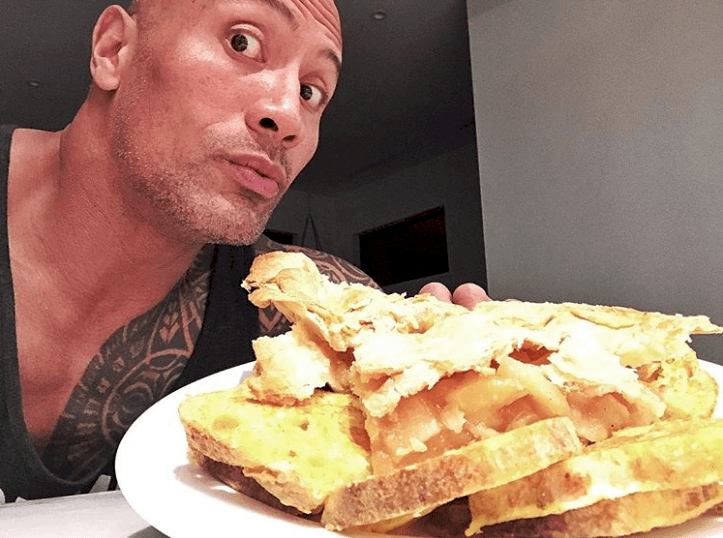 Everyone knows that “The Rock” is one of the best role models in the workout business, but he didn't get that body from a box of cereal. He works out six days a week, and always gives the best of himself to achieve new goals. He tends to post his routines on his Instagram account, so it’s pretty evident that he loves lifting weight and doing cardio. He starts his day very early in the morning, wakes up at 4 or 5 am, does a cardio routine and then eats a healthy breakfast. After that, he goes back to the gym and that's where things get serious. 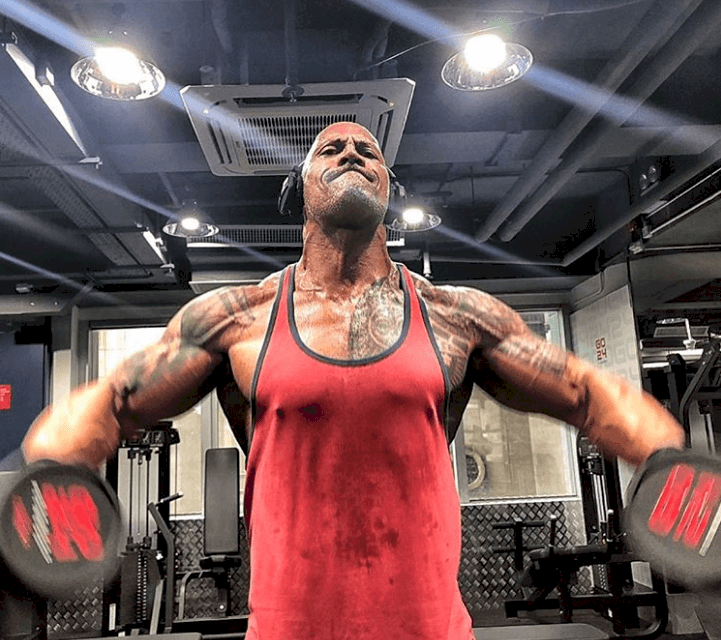 Dwayne starts his lifting routine, he works out his biceps, triceps, chest, back, and legs for an hour and a half. How about following his example? We hope you find this advice helpful so you can improve your weightloss regiment. Remember that the most important thing about this is to be constant, it doesn’t matter if you feel like you aren’t getting results, keep working hard and you will be rewarded. If you liked this article, share it with your friends. Not everyone can be a morning person that rivals actors in commercials with big happy smiles or even get up early as quickly as the morning sun starts shining, but we hope that with this pieces of advice you can start doing just that. A list breaking down everything that was revealed after the New York premiere of 'Game of Thrones' season eight. The first episode was aired, and it is jam-packed with awesome stuff. Let's find out what is in store for this Sunday!